"Of the 19 first-time Masters champions to have been crowned since 1988, only four had not posted a top-three finish during the opening three months of that year"
Generally speaking, most winners of The Masters arrive in Georgia in half-decent shape, and most of the time in extremely good form. Yet, attempting to predict the wearer of this year's Green Jacket remains a difficult task, even though it should, in theory, be slightly easier to assess the fortunes of those teeing-up at Augusta National than in any of the other three Majors. This because The Masters is staged at the same course every year, while also having a considerably smaller field than the US Open, 'British' Open and PGA Championship. So let's try to establish a few pointers ahead of this weeks' opening Major of 2018. •	Since 1988, 16 of the 30 champions won at least one tournament during the first three months of the year. •	And during this same period, 24 (80%) had enjoyed at least one podium finish since January 1st, the majority of these performances coming on the PGA Tour. Four of the other six winners had already tasted Major success before. •	Of the 19 first-time Masters champions to have been crowned since 1988, only four had not posted a top-three finish during the opening three months of that year. •	And by breaking down this podium analysis into even smaller pieces, it shows that the players who made up 13 of the 15 North American successes had enjoyed at least one top-three on the PGA Tour since New Year's Day. Of the two that hadn't, one of them - Zach Johnson - had managed to find some reasonable form by finishing in a tie-for-ninth in his final warm-up event at Doral. The other was Phil Mickelson who was already a two-time wearer of the Green Jacket and had plenty of Augusta experience under his belt by the time he teed-up in 2010. 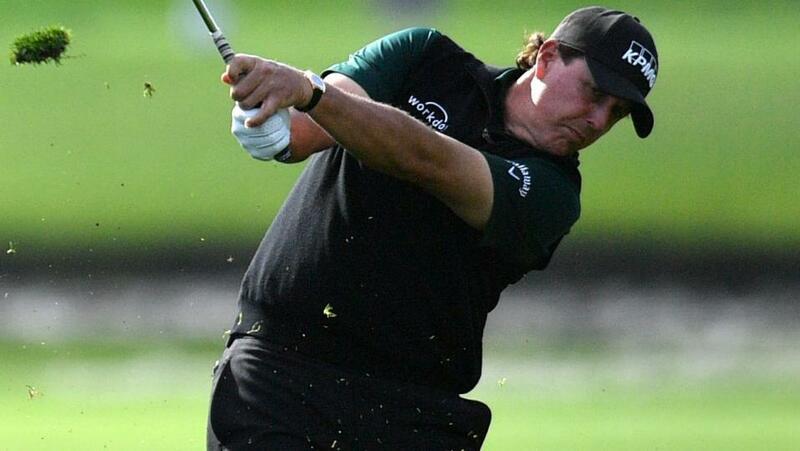 In short, this tends to show that good pre-Masters form is vital for any golfer chasing a maiden victory at Augusta. The exception to this rule, since 1988, seems to be Trevor Immelman. In other words, those with a previous Masters victory can often step up their form during tournament week, while potential first-time winners must be reasonably hot by the time they reach Georgia, enabling them to hit the ground running. During the past 30 years, just three champions had not had a single strokeplay top-10 on one of the world's major tours between January and March. These were Nick Faldo (1989), Jose Maria Olazbal (1999) and Immelman. Faldo's highest finish was a tie-for-22nd at Riviera; Olazbal (winner previously in 1994) did reach the last eight of the WGC Match Play and had a T-25 in Dubai; while Immelman continues to confound statisticians with a best stroke-play result of tied-40th at Doral. So who's going to win this week? What about Jordan Spieth? He's slowly coming to the boil at the right time, by finishing in a tie-for-third at last week's Houston Open. To help you decide, check out our course and current form guides below.